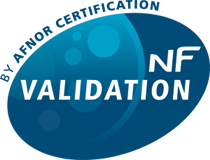 As of February 22nd, 136 alternative methods for microbiological analysis in food are certified NF VALIDATION, validated according to the protocol EN ISO 16140: 2003 or its new version EN ISO 16140-2: 2016. The update of the files is done gradually, on the occasion of renewals or extensions. The end of transition is scheduled for 2021. In the meantime, the 2 types of certificates are still valid. 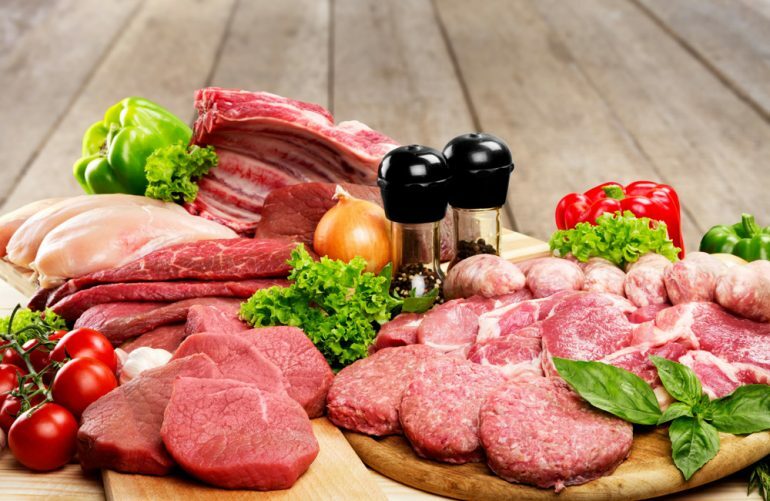 In addition, 3 methods for the detection of antibiotics residues in food are validated according to the Validation protocol antibiotics of AFNOR Certification. The validation of two alternative methods : BAX System Real-Time PCR Assay Genus Listeria and BAX System Real-Time PCR Assay Genus Listeria monocytogenes (Qualicon Diagnostics) for respectively detection of Listeria spp. and Listeria monocytogenes. The certification extensions for Thermo Scientific SureTect Listeria spp. PCR Assay and Thermo Scientific SureTect Listeria monocytogenes PCR Assay (Oxoid Thermo Fisher Scientific) for the analysis of composite foods with QuantStudio 5 (QS5) instrument and industrial production environmental samples (7500 Fast and QS5 intruments). The certification renewals (according to the new EN ISO 16140-2: 2016) of BAX System Real-Time PCR Assay for Salmonella spp. (Qualicon Diagnostics) and 3M Petrifilm Hight-Sensivity Coliform Count Plate (3M France).